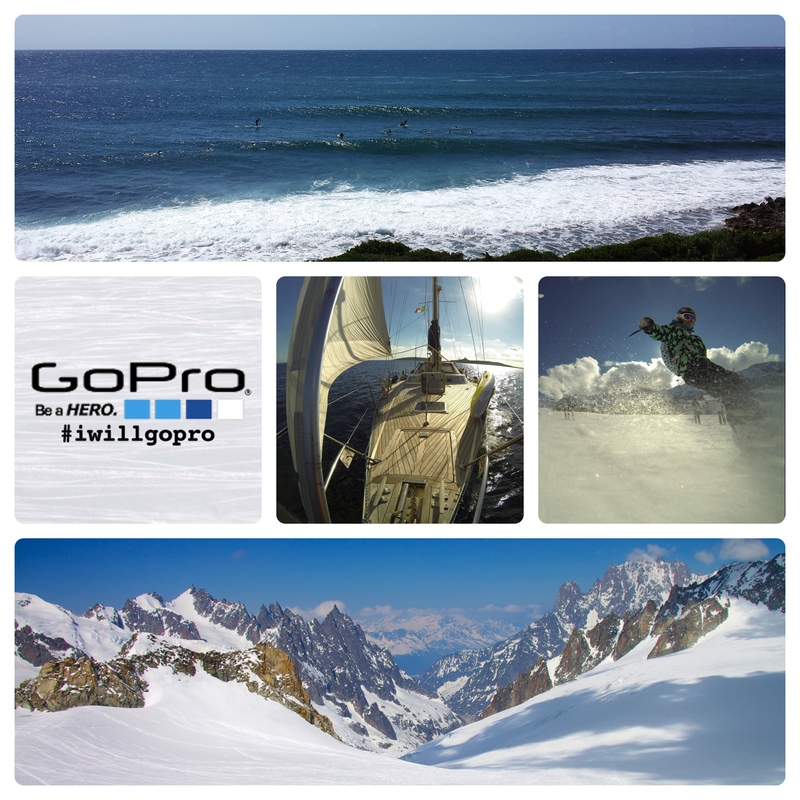 La mia idea per il nuovo contest GoPro: #iwillgopro. 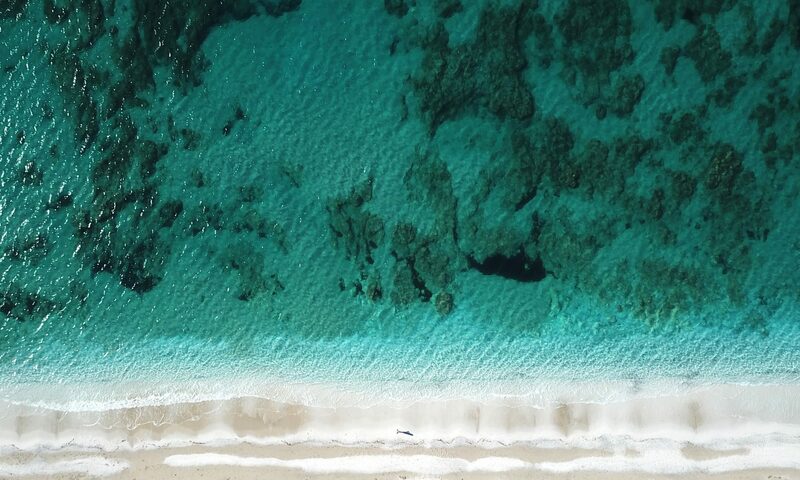 From the waves of Sardinian west coasts to the top of the Alps: after a couple of days surfin’ in Capo Mannu, the best Mediterranean spot, we’ll move to the Alps, crossing the sea by sailboat, to reach Mont Blanc’s peak after a tough trekking on the eternal ice! We’ll ride our ski and snowboard to Aosta Valley and have fun in the Dora Baltea river with our wet-suits doing canyoning and rafting! If we’ll survive, my grandma will make dinner for us all, but don’t tell her about this trip before! Weekend sulla neve a Courmayeur, con amici.